Come in and meet our founders and resident masters. Master Wu Nanfang of the Shaolin Wugulun tradition. Master Su Tong Yu "King Of The Nine Section"
Johnny Pak has been with Monk Wise since it's inception. 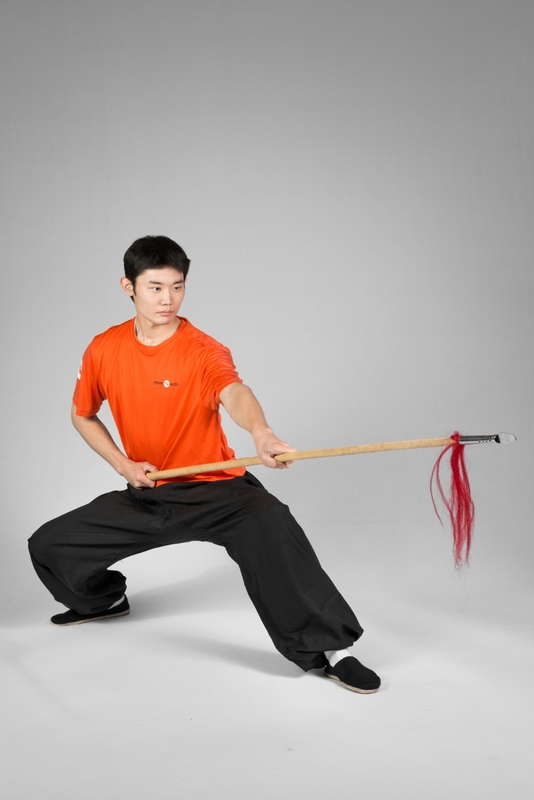 He is a member and Captain of the Monk Wise Wushu Team. He has been awarded several medals at multiple national tournaments. When asked about his feelings about Monk Wise and the martial arts he had this to say "I've been studying martial arts since I was 16 years old, and since then not once have I ever regretted the decision to do martial arts. Compared to the other schools I visited and was involved with before Monk Wise I can say this school has all I could possibly want. Here I find a unique social environment that I don't get anywhere else. 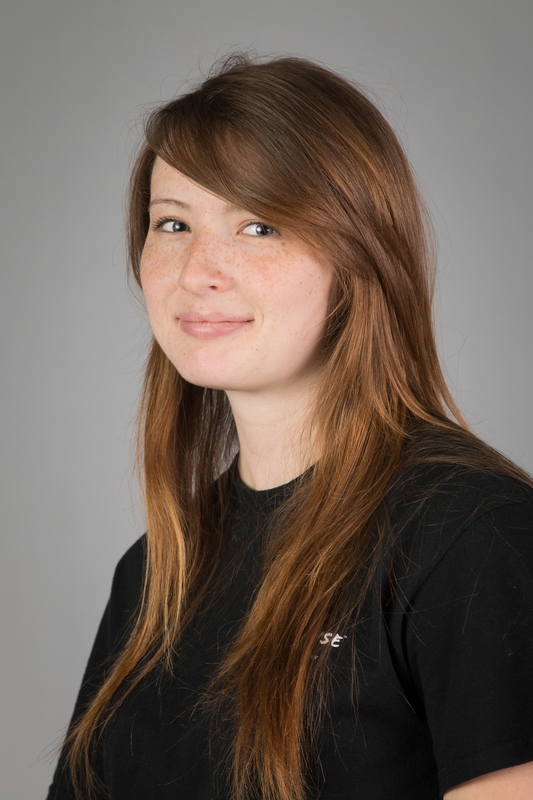 I look forward to carrying on the culture here at Monk Wise with as many people as possible." Janet began learning Tai Chi about 15 years ago through a community education class. She continued attending that course while sampling other martial arts programs such as Moo Gong Do and Hung Gar Kung Fu. 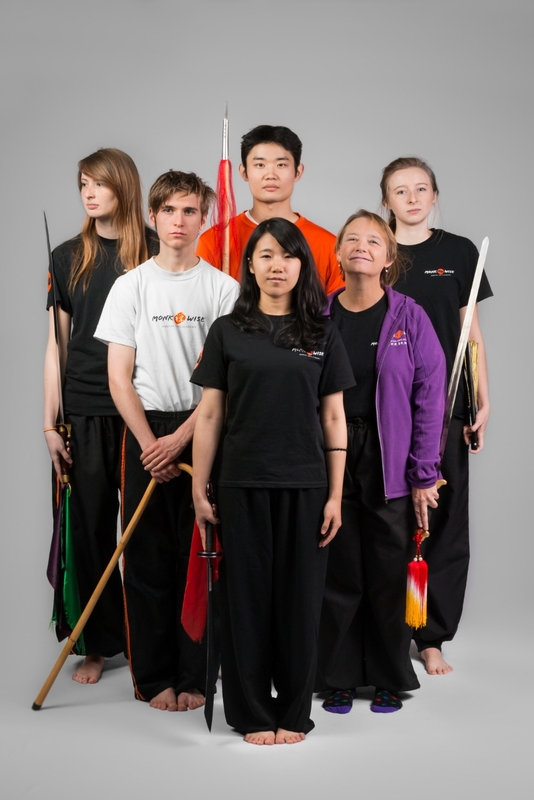 After experiencing the amazing fluidity and internal focus of Chinese martial arts she looked for a local school and began her study at Monk Wise. When Monk Wise began their comprehensive program in Tai Chi and Qi Gong, Janet was thrilled to continue studying her first love, Tai Chi, and hopes to introduce others to this beautiful art form. -Janet currently teaches the morning Tai Chi Fundamentals class at our Holladay location. Forest Griffin has had an interest in the martial arts since childhood, at the age of 10 he started training at a Hapkido studio in California. This is where he first developed his love for traditional martial arts training. In 2012 Forest moved to Utah, where he found Monk Wise to be the best fit for a traditional martial arts studio. Forest has performed on the Monk Wise performance team, and feels that his training at Monk Wise has been, and continues to be a crucial part of his development as a person.